We do what is right, not what is easy. Always on the right course. Consistently high quality is the topmost maxim of what we do. This is why we are dedicated to fair trade with high-quality fish and seafood products. With us, a particular mark of quality is the freshness of our products. 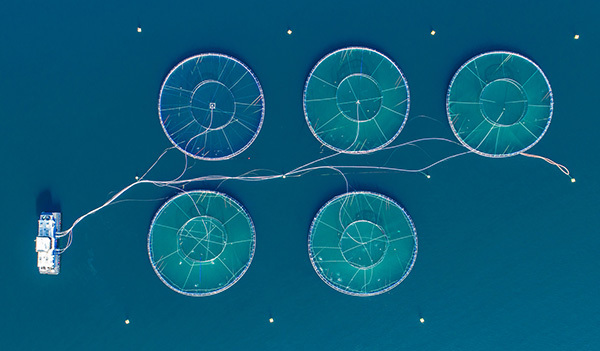 Straight out of the sea, lake, river or sustainable aquaculture, and frozen directly: we guarantee our customers constant availability of our exquisite products, at an optimum level of freshness at all times. We want to support water and land resources by handling nature with care. This is a task that is very important to us, as we want to preserve fish stocks for future generations too. For this reason, we work with producers who share our claim on healthy foodstuffs and the conservation of ecosystems. Our employees are regularly on site in order to get a picture of the production shops and partners around the globe. At the same time, we place particular value on producers who are MSC, ASC and/or GlobalGAP certified. This way, we intend to guarantee you a maximum degree of freshness, flavour and product safety into the long term. Convincing diversity of marine delicacies. Our longstanding relations with selected producers worldwide allow us to react quickly and flexible to the needs of each of our customers. For example, we are pleased to hear your requests with reference to raw goods, grading, cut and packaging, and generally realise them directly with our manufacturers. Consciously healthier eating with meat and seafood products. 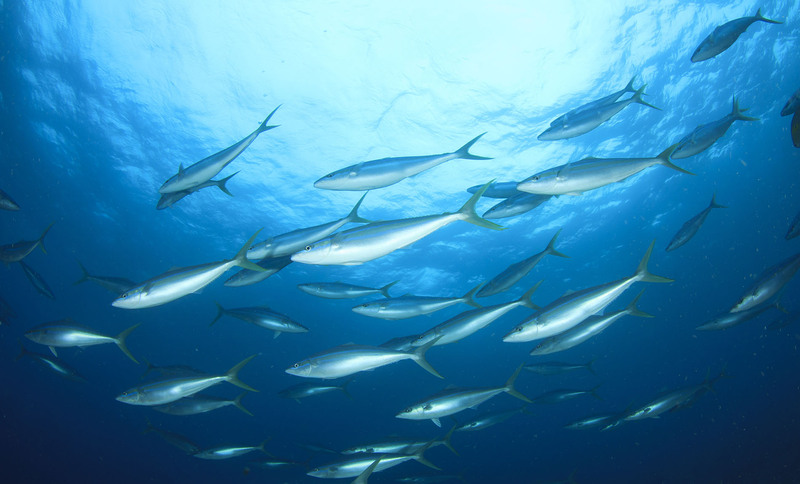 minerals; sea fish are a particular source of iodine. Our Mas Mar products represent healthy, therefore enjoyable eating. We devote our whole strength to living up to this claim every day. Tried and trusted network of responsible breeders. 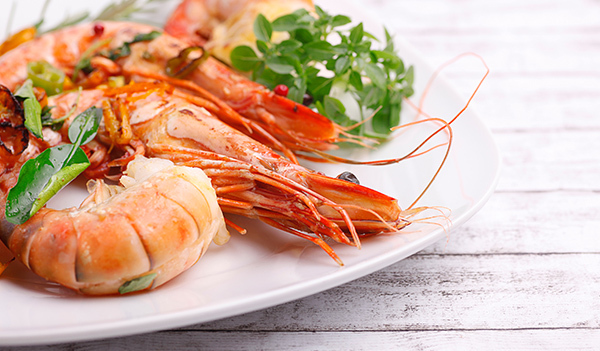 Mas Mar places high requirements on fish and seafood products from fish farms. Both animal wellbeing and animal health must be ensured, in order to guarantee sustainable production of high-quality fish and seafood products. Right in the producing country, Mas Mar ensures that the high quality claims on the fish and seafood products bred in fish farms are met, as concerns the characteristics of the goods as well as husbandry and breeding. To this end, we conduct regular quality inspections in the origin and Germany alike before delivery. Only this way can we live up to our customers’ expectations of a high-quality, healthy means of nutrition. Transparency, openness, trust and responsibility for outstanding quality allow us to comply uncompromisingly with the standards set for Mas Mar fish and seafood products. 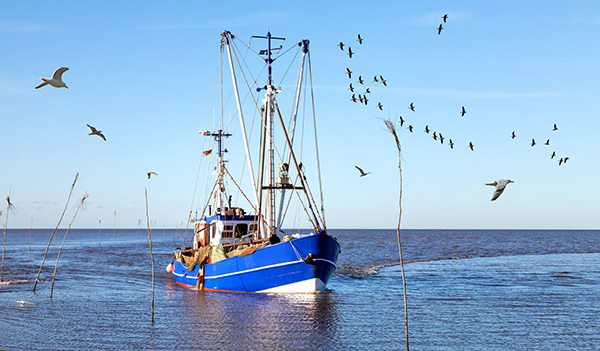 The goodness of our products is guaranteed by our strict fishermen selection criteria in particular. 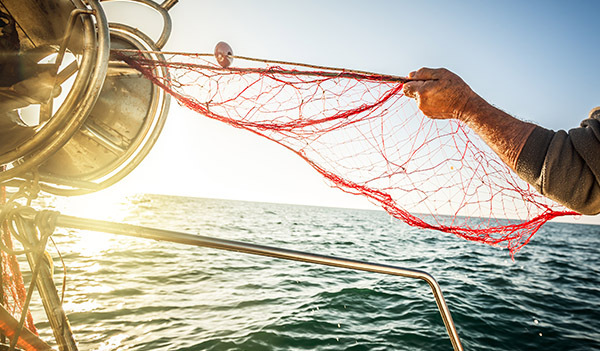 The most of our wild fish is caught according to the strict rules of the Marine Stewardship Council (MSC) for marine conservation, and processed on site straight away. The fish sets off on the journey to its recipient after being frozen just once. 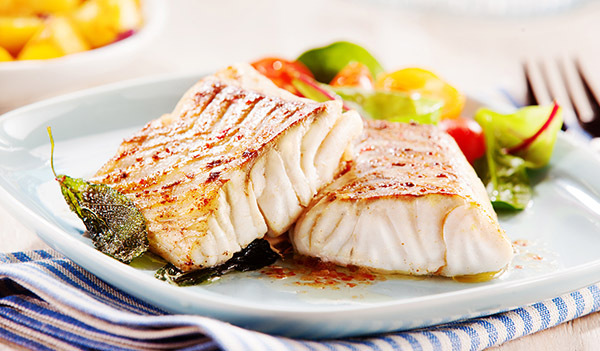 This guarantees absolute freshness – the fish retains its firm consistency and natural flavour.